iDiski - Soccer Blog and Football News PSL news (@Donadoni10)Its Time For Teko Modise to Leave Mamelodi Sundowns? 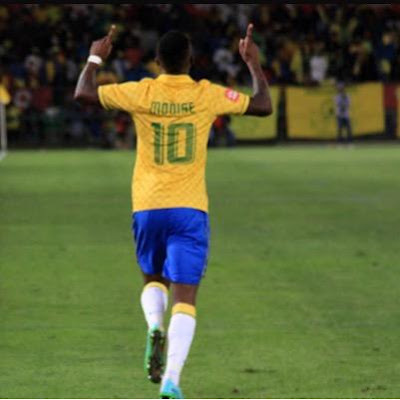 (@Donadoni10)Its Time For Teko Modise to Leave Mamelodi Sundowns? I think its time for Teko Modise to leave Mamelodi Sundowns and joins either Kaizer Chiefs or SuperSport United. 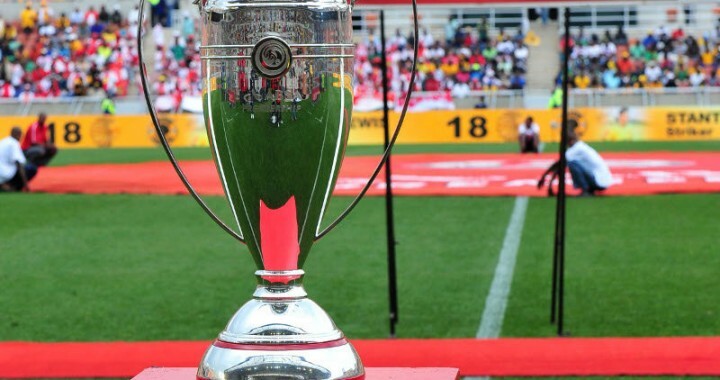 Sundowns has young players that can take Mamelodi Sundowns to a promise land and judging from the situation right now Teko Modise won't feature to Sundowns games. I think he has won anything in his career leaving Mamelodi Sundowns won't be a bad decision if he still wants to play but with Hlompo Kekana and Tiyane Mabunda doing wonders in that midfielder I don't see Teko Modise playing.